Paul says his transition to health management streams “meant the satisfaction of making a difference at strategic and systems levels, with an emphasis on practical improvements in health care access and outcomes for people living in rural and remote communities”. 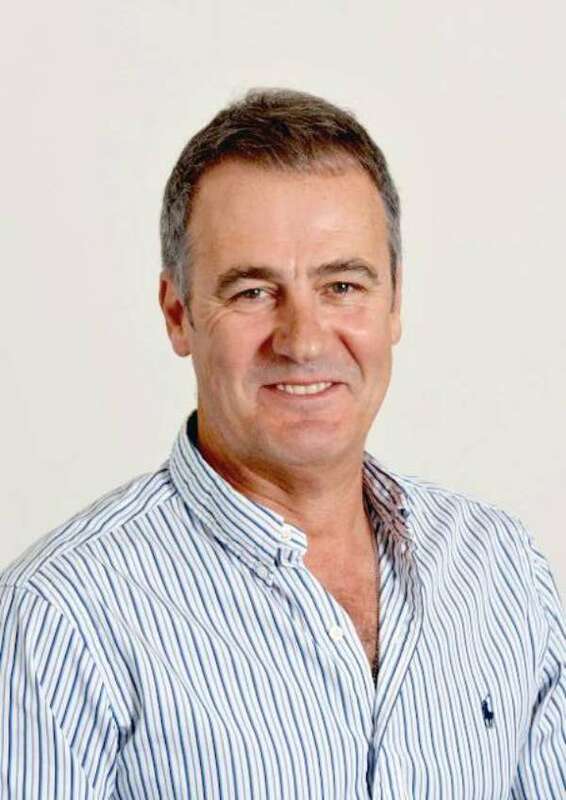 In 2002, Paul became District Manager of the Cape York Health Service District and remains proud of the progress made by the team in Cape York during the mid-2000s. He then went on to hold positions of CEO for Mt Isa Health District and later the Torres Strait and NPA Health District. During these appointments Paul continued to advocate and advice on remote area nursing practice, rural and remote health care workforce development and the primary care practice guidelines. In 2012 Paul left the public sector health services and was appointed Executive Manager Primary Health Care with Apunipima Cape York Health Council which is the Community Control health service for the remote communities of Cape York. During this time Paul co-chaired the editorial committee for Chronic Disease Management guidelines in remote practice for Qld. During Pauls time with Apunipima he provided leadership for the organisations move to have additional ACCHO service centres in Cape York. In 2015 Paul was appointed the General Manager for Australian Regional & Remote Community Services (ARRCS) NT. The organisation provides aged, disability and community services, with 10 residential care and 11 community services across the NT. Paul has been on the Board since 2010 and continues to enjoy contributing to rural and remote health practice development in a meaningful way. Fiona is the Primary Health Care (PHC) Safety & Quality Manager for Top End Health Service (TEHS) Northern Territory. Since 2015 she has led TEHS PHC towards implementation of the National Safety and Quality Health Service (NSQHS) standards in preparation for accreditation. TEHS PHC includes 26 remote Primary Health Centres, Prison Health and Urban Community Health services, Hearing Health and Oral Health programs and Cancer Screening Services. Fiona’s qualifications and experience as a Registered Nurse and manager range across acute and primary health care for close to 30 years. For 10 of those years she worked in primary health in the NT with both government and non-government organisations. This enabled her to develop a broad understanding of the challenges and issues health professionals face on a daily basis in their practice as well as the overall challenges of the remote clinical and cultural setting. For 6 years Fiona worked as NT Clinical Manager for Remote Area Health Corps (RAHC). 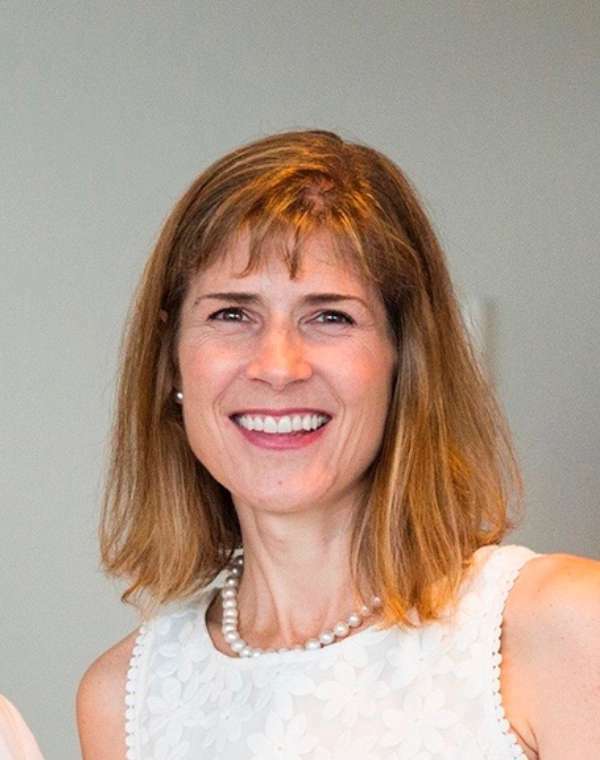 During her tenure at RAHC, she successfully implemented the RAHC Remote Educator (RE) program to provide support to clinicians on their first placement. Fiona was appointed to the NT PHN Advisory Council in 2015 and elected to the CRANAplus board the same year. Nick Williams was born in the mid-north of South Australia and trained at Adelaide University, graduating in 1980. He has considerable public health experience and has worked in Indigenous health for over 24 years in Africa, northern Canada and Central Australia and rural/remote South Australia. 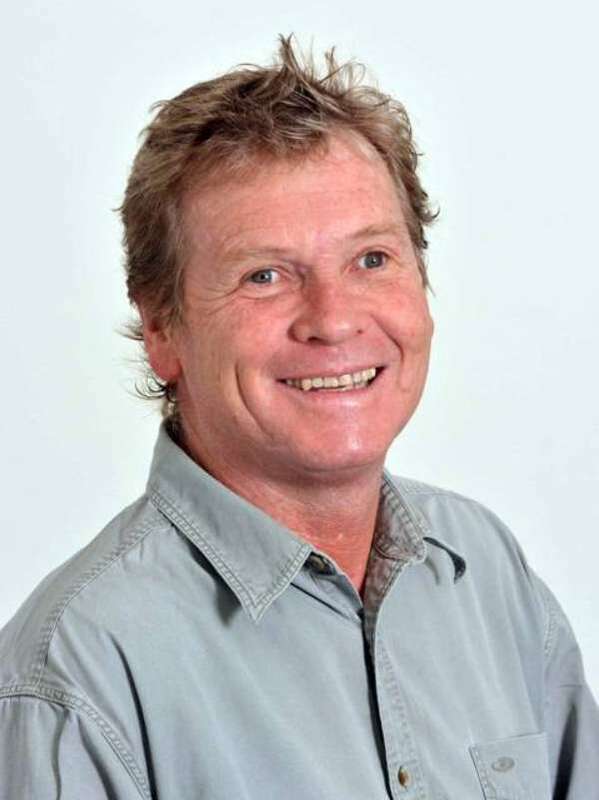 He was the Senior District Medical Officer in Alice Springs for seven years in the nineties, providing RFDS evacuations and community medical services to remote Aboriginal communities. He was extensively involved in the initial development of the CARPA Standard Treatment Manual and remains on the Editorial committee for the Remote Primary Health Care manuals. He worked in general practice/public health at the Parks Community Health Service for 12 years until 2011. He maintained his emergency medicine skills with weekly sessions at Queen Elizabeth Hospital Emergency Department throughout this time. In 2009 he undertook a three month ICRC humanitarian mission to the North West Frontier Provence of Pakistan, and worked in an Emergency Response Unit in the Philippines in response to Tyhpoon Yolanda in 2013. He continues to be available for ICRC Emergency relief duties. He has been a facilitator for the CRANAplus Remote Emergency Care program for over 15 years. He lectures in Aboriginal Health/Public Health at Adelaide University. Nick is currently working with the Aboriginal Health Council of South Australia as a GP Supervisor, Aboriginal Health. This involves supporting the GP workforce in rural and remote Community Controlled Aboriginal Health Services in SA and supervising GP Registrars. He spends more than sixty per cent of his time working in rural general practice, and loves it. John is a lawyer living in Newcastle, focusing in recent years on medical negligence. As luck would have it, he says, his wife is a nurse. As well as owning and operating successful practices, John has experience in a wide range of legal areas. He was the first president of the professional standards panel of the Newcastle Anglican Diocese; and is a past member of the Community Aid Program through Belmont Local Court. He has been a tutor at Newcastle University; a supervisor at the Newcastle Legal Centre; and a lawyer representing patients at Mental Health tribunals. John has worked with rural, remote and Indigenous clients and was drawn to CRANAplus, with its vision and energy, as a way to contribute to improved outcomes. Lyn Byers is a Nurse Practitioner in the specialty of Remote Area Nursing, a Midwife and a Mental Health Nurse. She has worked in remote communities in Central Australia since 2001 as a Remote Area Nurse and Midwife. She has also worked in small country hospitals and bush clinics in Victoria. Lyn currently works as the Primary Health Centre Manager at Aputula. 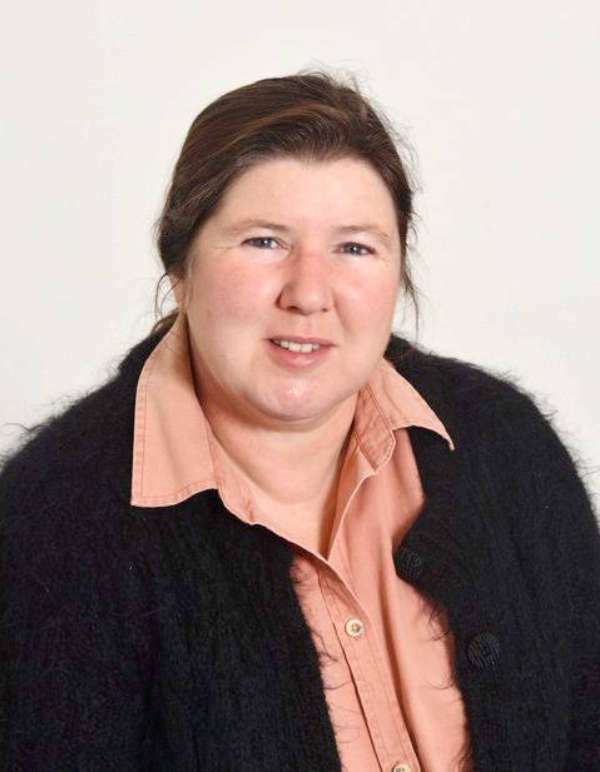 In 2010 she worked with Aboriginal families at Kaltukatjara on a qualitative research project looking at aspects of child rearing in the remote Aboriginal community context. She is actively engaged in the editorial process of the Remote Primary Health Care suite of manuals, used across remote Australia and contributes teaching sessions to post graduate courses offered by the Centre for Remote Health in Alice Springs. Lyn is passionate about delivering high quality health care to remote areas and promoting the work remote area clinicians do in difficult circumstances. John is a Remote Area Nurse living and working in the Northern Territory. He began his working life as a farmer, shearer, fencing contractor and grain handler before attending the University of South Australia and commencing a career in nursing. After two years as a ward nurse and seven years as an emergency nurse in a major trauma centre, John moved to the bush in 2003. Since graduation he has attained a Graduate Certificate in Emergency Nursing, a Masters Degree in Remote Health Practice (Nurse Practitioner), and a Masters Degree in Remote Health Management, while working in a variety of remote and very remote settings. His current workplace is Tennant Creek Hospital where he is Clinical Nurse Consultant for the Emergency Department but seconded to the role of Clinical Nurse Educator for the Hospital.. He enjoys being involved in clinical education including simulation, having gained endorsement as a BLS and ALS instructor and completed simulation training and a Certificate IV in Training and Education. 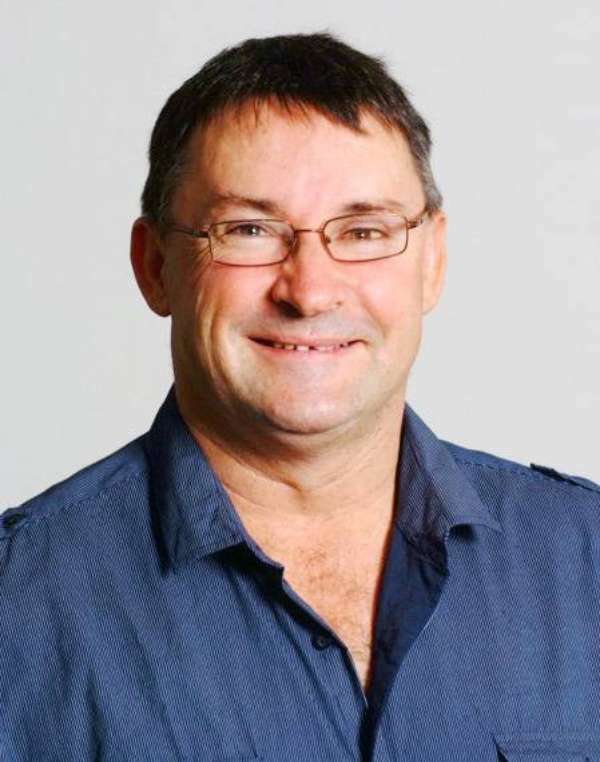 John is a Fellow of CRANAplus, a Fellow of the College of Emergency Nursing Australasia, a graduate of the Australian Rural Leadership Program (Course 16), Treasurer of the Central Australian Rural Practitioners Association and a member of the Australian College of Nursing since 1991. He was instrumental in creating the South Australian Emergency Nurses Association in 1997 and the College of Emergency Nursing Australasia in 2000, then joined the CRANAplus Board in 2005. In 2008, John took on and successfully completed drafting the new constitution that changed CRANAplus into CRANAplus. Claire has worked in both public and private health sectors and in February 2013 was appointed as deputy director, RHDAustralia based at Menzies School of Health Research in Darwin where she works with jurisdictions and Indigenous communities to improve healthcare outcomes for those affected by acute rheumatic fever (ARF) and rheumatic heart disease (RHD). Prior to this appointment Claire was privileged to be working with Aboriginal and Torres Strait island communities in public health and infection prevention and control in the Torres Strait, Far North Queensland. In her public health capacity Claire has worked in complex disaster and developing nation settings and has a strong ongoing interest in healthcare economics, developing nation and Indigenous health issues. 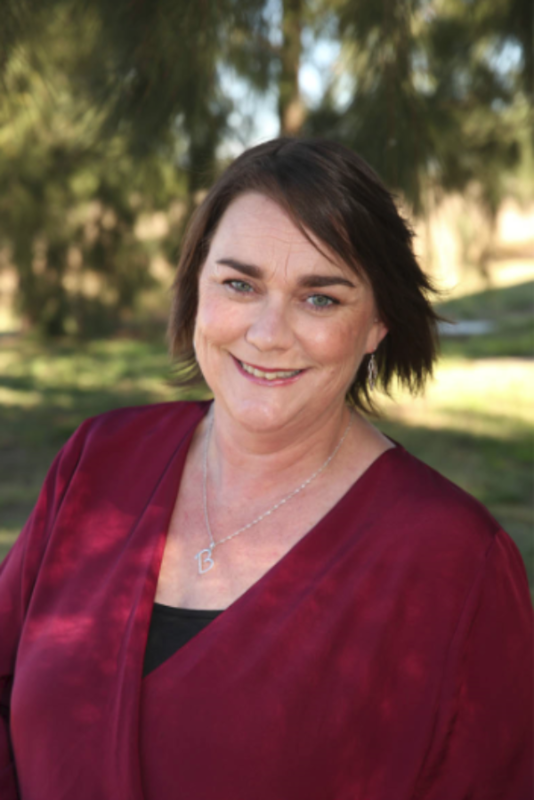 Claire has held a number of State and National appointments including President of the Australasian College for Infection Prevention and Control (ACIPC) and was a member of the Australian Health Protection Principal Committee (AHPC) Anti-microbial Resistance. She is a senior lecturer at Griffith University. Belinda, a proud Darug woman, discovered her passion as an educator while teaching at the Australian National University’s technology arm, ANUTECH. After a number of private and public sector management roles, Belinda was recruited as Director of Corporate Services at the Healing Foundation in 2012. 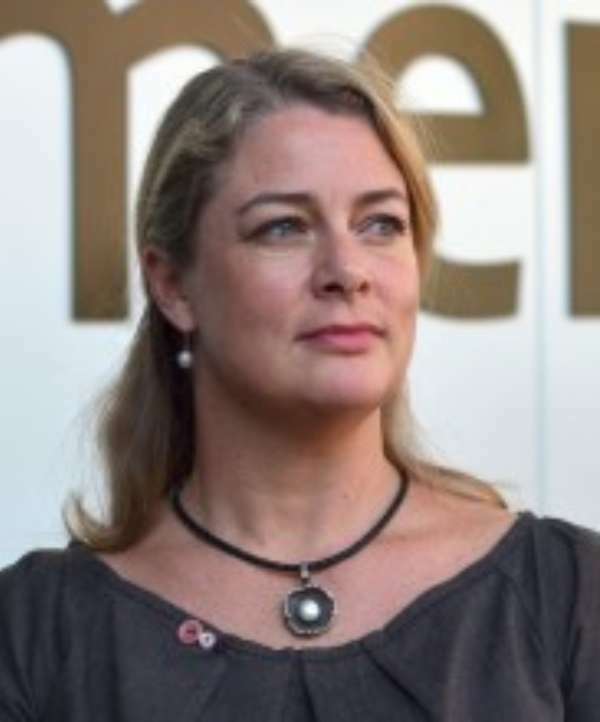 Most recently Belinda has taken the role of CEO at Australia’s leading Indigenous education provider, the Australian Indigenous Leadership Centre (AILC) in 2016. For the past eight years Vanessa has been employed with Queensland Health as the Director of Nursing in Windorah Primary Health Centre. 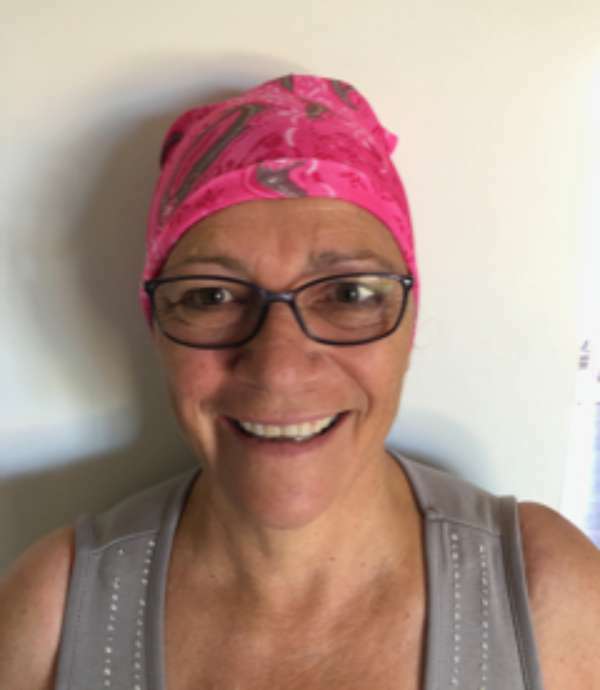 Vanessa is also a delegate for the Queensland Nurses and Midwives Union and an active member of their Rural and Remote Reference Group, which gives strong focus to safety. “I am honoured and proud to have been selected as an Indigenous Director of CRANAplus,” she says. “I believe in equality for all staff regardless of their location of employment. As a Board member I will work to ensure remote and isolated nurses have a voice, to have access to training and to have a voice on safety issues.